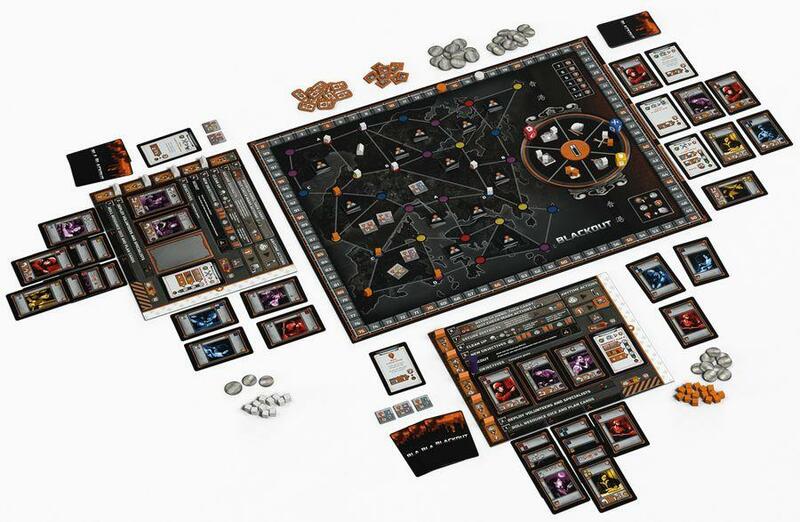 Hong Kong has been struck by a large scale unexpected blackout. As the government struggles to maintain control, you decide to take matters into your own hands and try to bring back some kind of societal order! Daily life as you were used to it has quickly dissolved. Even the most mundane tasks have become incredibly challenging without electric power. Whoever best manages this situation and restores the semblance of order will surely claim a position of power in post-blackout Hong Kong! 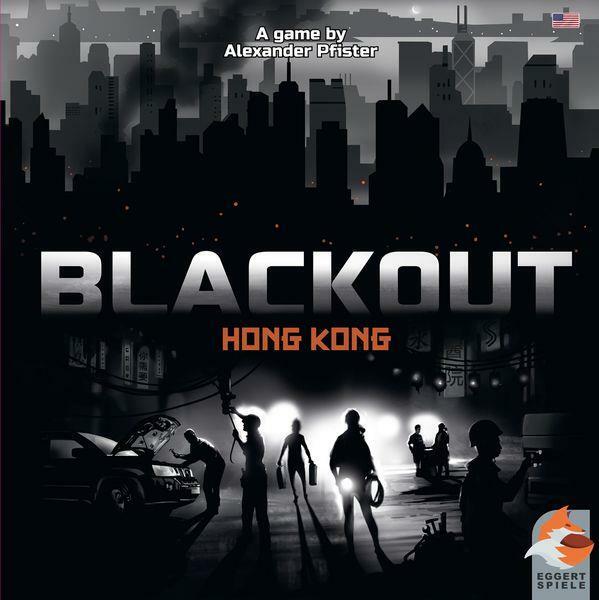 In Alexander Pfister's Blackout: Hong Kong, you have to manage ever-changing resources and a network of various specialists to keep Hong Kong from descending into chaos while also staying ahead of your rivals.